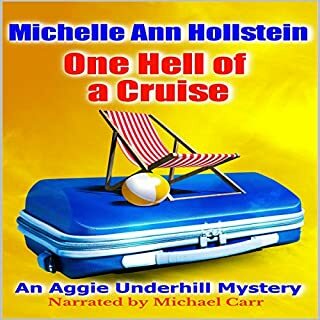 With bleached blonde hair piled on top, an oversized pocketbook to match every outfit and an insatiable appetite for snooping, the ever curious Ms. Aggie Underhill and her friends embark on an eight-day cruise to the Mexican Riviera...Come join Aggie in a fun-filled vacation where a kidnapping goes awry, several love affairs take place, jealousy rises, tempers flare, and a passenger goes overboard. Schoolteacher Konrad Diamond falls afoul of cattle baron Ernst Haeckel. Rather than invite more trouble, Diamond and his sister Lila light out for new pastures. But the vindictive Haeckel puts a price on Diamond’s head, and the bounty hunters are coming for him. The teacher and his sister fall in with Gusty Gillespie, a battle-scarred bruiser, and then fate throws the trio into the path of Jacob Millard, who is on a rescue mission for a young girl kidnapped from his town. 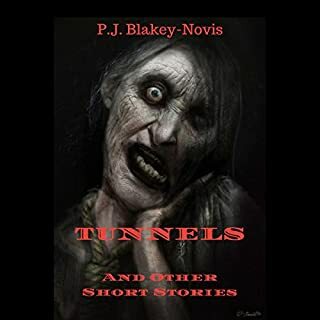 From the author of Embrace the Darkness, Tunnels takes you on six terrifying journeys full of terror and suspense. Join a group of ghost-hunters, dare to visit the Monroe house on Halloween, peek inside the marble box, and feel the fear as you meet the creatures of the night. 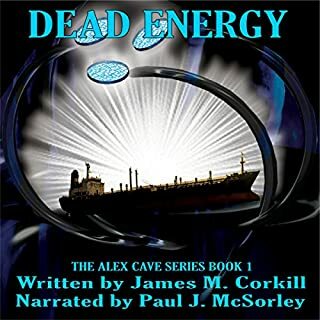 Alex Cave is leisurely cruising his sailboat in Puget Sound when a hysterical voice on an oil tanker begs for help on the radio! He sees the behemoth ship through his binoculars an instant before it is engulfed in a brilliant flash of white light, and when he responds to the mayday and arrives before the Coast Guard, he discovers the crew and 80,000 tons of crude oil have mysteriously vanished without a trace! Step into the mind of the unstable, where nightmares become reality and reality is not always what it seems. Embrace the Darkness is a collection of six terrifying tales exploring the darker side of human nature and the blurred line between dreams and actuality. ‘To make a killing in the City’ is a phrase often used within the financial world, to indicate making a large profit on investments, or through dealings on the stock market--the bigger the profit, the bigger the killing. 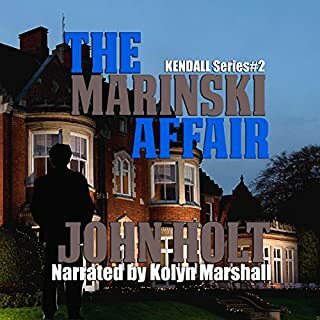 However, Tom Kendall, a private detective, on vacation in London, has a different kind of killing in mind when he hears about the death of one of his fellow passengers who traveled with him on the plane from Miami. It was suicide apparently, a simple overdose of prescribed tablets. Kendall immediately offers his help to Scotland Yard. He is shocked when he is told his services will not be required. They can manage perfectly well without him, thank you. When private investigator Simon Wolfe is hired to follow his friend’s wife under suspicion of adultery, he could never have guessed it would lead him into a friendship with the world’s leading writer, Ernest Hemingway. Nor could he have predicted the strange and disturbing twists the investigation would take. The case accelerates quickly when the wife is found murdered in a Key West hotel and discovered to have a secret life. But that revelation is downright boring as the plot thickens with increasingly bizarre revelations, capped off with a macabre ending no one saw coming. Based on actual events, Night at Key West is a wild ride into history and intrigue, populated by many true-to-life characters and places. This is a mystery set back in the late 20's to early 30's. Add in Earnest Hemmingway and you have a great story with some twists. I love Hemmingway and to get a glimpse into his life (even in another's words) was great. I loved the old school feel the book gave and the mix of fact and fiction was well done. The narration was well done. Tom Jordan has a nice voice and read at a good cadence. His character voices were great and the emotions prevalent. Overall, an excellent and entertaining four hours. I will be keeping an eye out for this author in the future. I was given a code to review this book and provide an honest review. I thought the story was excellent. Narrator did a wonderful job of portraying the characters. I will be looking for another in the series. This is my first listen to the author Craig Hart . Like how he wrote some parts as fiction and some parts as real life into the story . I believe the timeline 1930 was known as the Edwardian time , or the roaring 20s as most call it . Hero is Simon Wolfe , who as a PI is hired by an old school chum to follow his wife . Simon , the PI while at Key West meets Ernest Hemingway , Simon forgets all about his mission when he meets Papa Hemingway . The time Simon took to be with Papa leads to some interesting events , first the wife he was suppose to follow is found killed. The wife’s husband is accused of murder . What is Simon suppose to do now. Grab it and see , who killed the wife was it the husband, does Simon investigate . 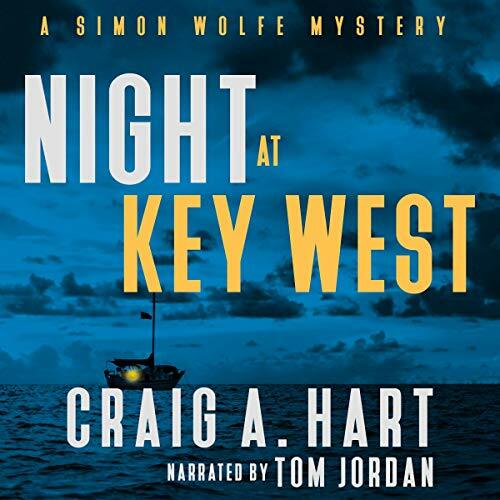 Night at Key West is an entertaining and well-written old-time Private Eye story, only with one spectacular twist. This story brings the listener into a richly illustrated (and historically-accurate) Key West in Hemingway’s time. The narrator, Tom Jordan does a brilliant job leading the listener through this story and gives the listener a true taste of what life was like in the Hemingway household – priceless! 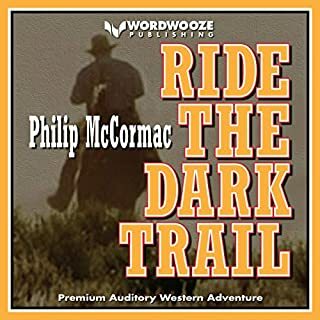 As the first story in a series of Simon Wolfe mysteries, I eagerly look forward to listening to the next one! Loved every moment of this mystery set in Ernest Hemingway's time, and he is even included in the cast of characters in the story. The narrator did a tremendous job keeping the pace and feel of the mystery. His voice reminded me of the 1960's tv cop shows like Get Smart and Dragnet. Exciting and interesting story with a real surprise of an ending. I also liked that the audible book was a reasonable length for commuter's to listen to in the car. Will definitely look for more books by this author and the narrator, Tom Jordan. Good first book in a series.I enjoyed it! Tom Jordan was a fine narrator.I was given this book by the narrator,author or publisher free for an honest review. Good book that follows PI Simon Wolfe, as he tries to find who murdered his friend's wife, who he was following. The side story with Ernest Hemingway, is also interesting, as Wolfe follows his passion for writing. Well read by Tom Jordan, who brings the characters to life and sets the right mood. I enjoyed listening to this book. It was a good crime story based on real events that occured in non-fictional places. Listening to this tale by Craig Hart was like getting a lesson on a piece of US detective/crime history. The characters were given individual personalities and interesting characteristics, thanks to the convincing narration of Tom Jordan. This book was great. Love the story line the only thing I hated was it went so fast! I wanted to keep listening! Tom's voice is amazing. This was my first Craig A. Hart's book. This is the first book in the Simon Wolfe Mystery. The storyline is filled with historical details, mystery and also some humor. The narration was really well done, as always with Tom Jordan. His soft voice suits perfectly the story. I received this free review copy audiobook at my request and I have voluntarily left this review. 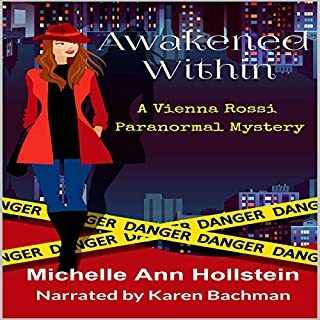 Really enjoyed this mystery tale and it was really well narrated with well defined characters. I will definitely be looking out for the next book in the series! Night at Key West pulled me in from the very beginning. Simon Wolfe sets out to prove his friend's innocence at the death of his wife. This book takes place in 1937 Key West. I loved the historical details and look into "Papa" Hemingway. The author, Craig A. Hart, wrote some great twists in this story. I had my suspicions on who the killer was, but wasn't correct. Well Done! This book has some great mystery, vivid imagery, wonderful details, and humor. The narration by Tom Jordan is outstanding. His voice sets the mood perfectly for the atmosphere and gives the various characters distinguishable voices. I could hear exactly who was speaking. I requested this review copy audiobook and have voluntarily written this review. I will definitely listen to more books by this author and narrator.